Pacific Cascade Federal Credit Union needed a fresh new look. It was also imperative that it be ADA compliant. 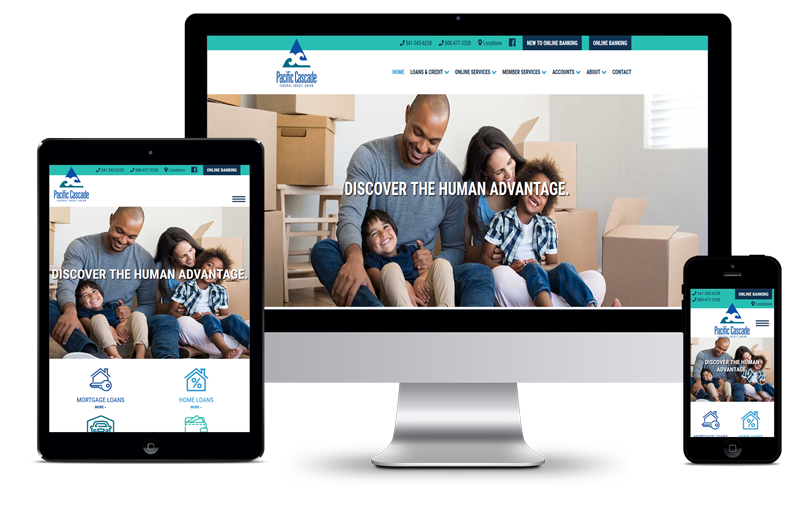 We provided them with an amazing website that is easy for their customers to navigate. Visitors can get the information they need quickly, and it’s accessible to people with disabilities! Pacific Cascade Federal Credit Union is a federally chartered credit union serving people who live, work, worship or go to school in Lane County, Oregon, and their families. © 2019 Fluidity Studio Web Development.